You can inflict the Speaking Sensation on a loved one or mortal enemy for $39.99 — talk about a bargain. He connects to Echo devices over Bluetooth, and will dance to any music you put on. Billy can even mouth Alexa's answers to your inquiries. Do we deserve better? I don't know anymore. 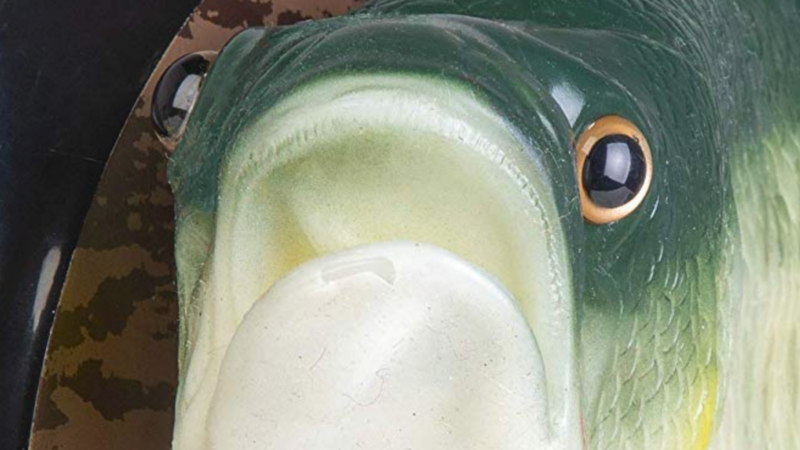 It's not clear from the Amazon listing whether the fish's connectivity can be used to perform similar acts of existential horror using your phone or a Bluetooth-enabled Google Assistant speaker; it only mentions Alexa. 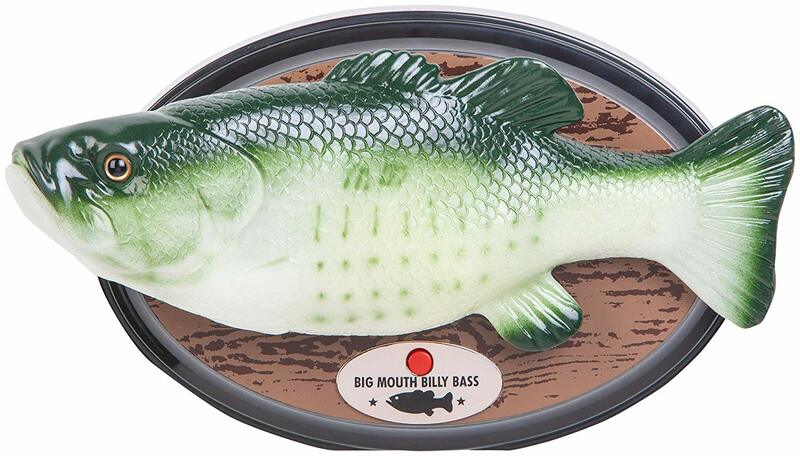 Even if it can't, Billy will still sing "Fishin' Time" — I don't know what that is, and I'm not sure I want to — when you press his button. Pre-orders are open now, with general availability starting December 1.